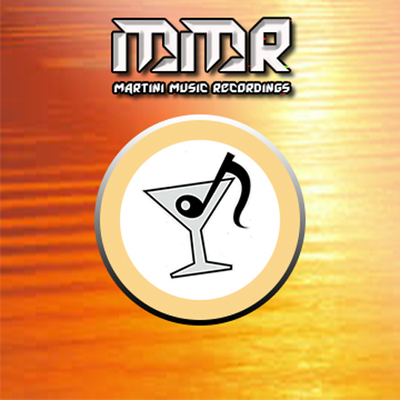 Martini Music Recordings is a newer record label focusing on great music of all genres from the North West of the US. All music is MP3 quality and free to listen to. All music is only $.99 (Yes even the Megamixes). Cd's are available upon request. Enjoy the numerous hours of music and let me know what you think!! !